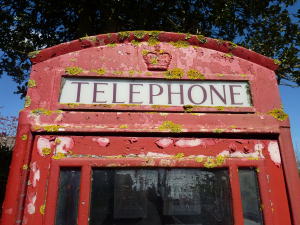 Observation - 'Telephone Box Lichen' - UK and Ireland. Description: If more lichens had English names they might have a bigger fan club!! If more lichens had English names they might have a bigger fan club! !